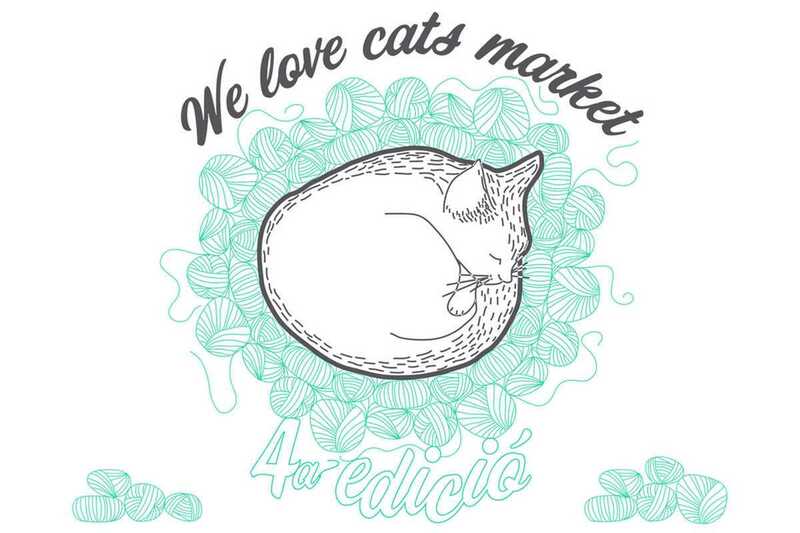 A market with a good heart, We Love Cats has raised over €5,000 to support non-profit entities in Barcelona that help take care of the city’s abandoned cats. Stop by Poble Sec’s CREC space over the course of the two days of the market’s fourth edition and pick up some handmade pieces – fashion, illustration, art, etc. – created by 35 locally-based artisans and artists.